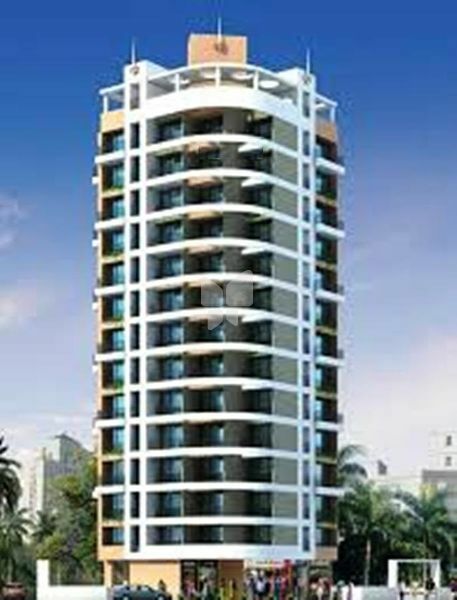 How Far is Sai Durja Apartment? Durja, An architectural marvel at Roadpali. A 13 storey eminent structure dominating the area with spacious and magnificently crafted 1 & 2 BHK apartments, strategically located considering the leisure and fast life.